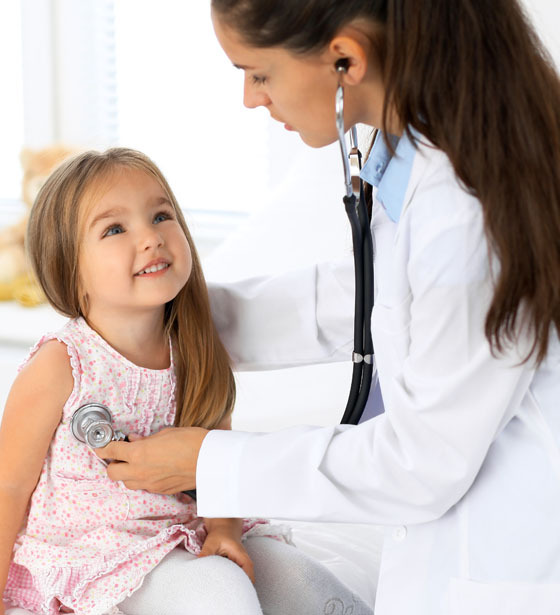 We offer well-child care services for patients in the Las Cruces, New Mexico, area. These services include measuring the weight and height of a child, administering immunizations, evaluation and treatment of illnesses, school physicals, and more. Our practice works with all children, from newborns to teenagers, and we offer same-day appointments. Las Cruces Primary Care LLC also provides diagnostic and preventative screening services. We offer screening and testing in many different areas, including vision, hearing, blood pressure, cholesterol, diabetes, cancer, asthma, lung disease, and more. By working closely with local labs and X-ray facilities, we obtain the timeliest and most accurate results possible for our patients. Our practice treats acute illnesses, such as cold symptoms, sore throats, headaches, abdominal pain, urinary tract infections, joint pain, back pain, and more. We provide the best treatment options that we possibly can in our office. If specialized treatment is necessary, we will provide the best referral we can for each patient's individual circumstances. If you have recently suffered a sprain, broken bone, or other type of injury, we are able to provide in-house treatment. This includes any type of injuries to the upper and lower extremities of the body, including skin lacerations. We can treat injuries that require a cast, splint, or stitches. We treat chronic medical conditions, such as diabetes, hypertension, asthma, COPD, coronary artery disease, and more. This also includes any adjustments to medication that will help you manage your chronic medical condition and supervising for common complications or adverse effects. 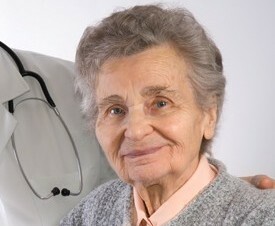 Our practice offers geriatric care and can provide home referrals for our patients. Included with our women's health care services are routine breast and pelvic exams, Pap smears, family planning services, and more. We also provide nutrition and dietary advice for patients that request it. Contact us today for more information or to schedule an appointment.